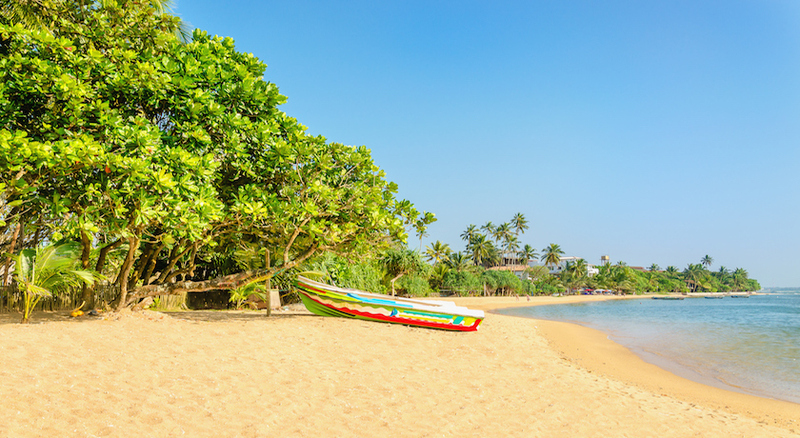 Get ready for a once-in-a-lifetime getaway to the sun-drenched island of Sri Lanka! 10 days visiting World Heritage Sites and to-die-for beaches will undoubtedly have you falling in love with this destination’s eclectic culture and way of life! 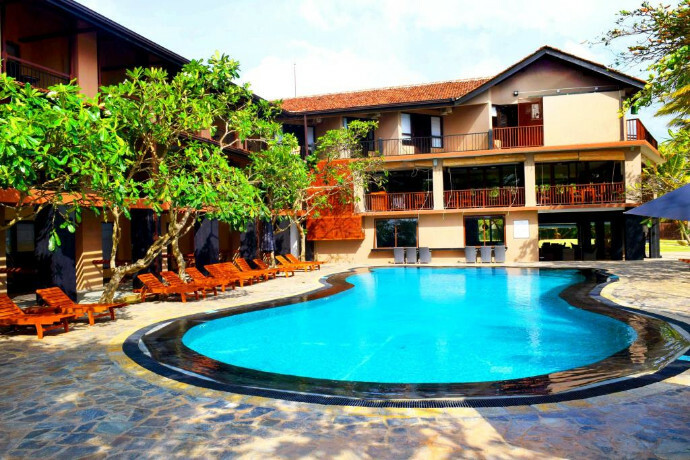 What can you expect from holidaying to Sri Lanka? Think rolling landscapes, green-crested tea plantations and heavenly shores - a shimmering playground to aquatic species rolling around beneath the azure-coloured surf. Further inland expect breath-taking beauty in the form of historic UNESCO sites, traditional villages swathed in dense jungle palms. 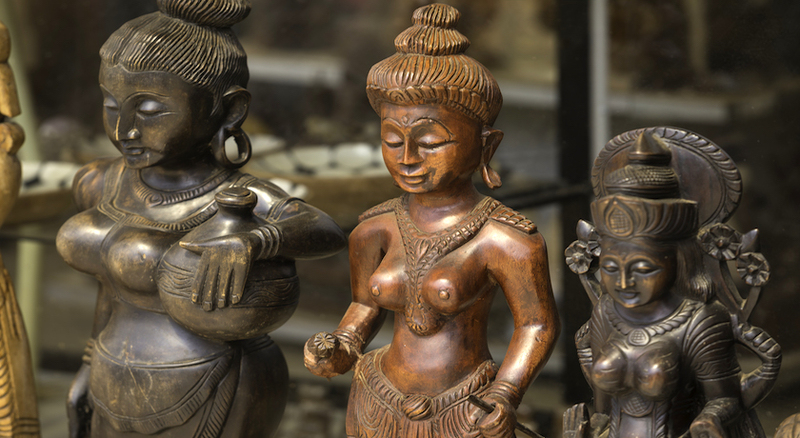 A land of unparalleled history and heritage, Sri Lanka is in a league of its own. 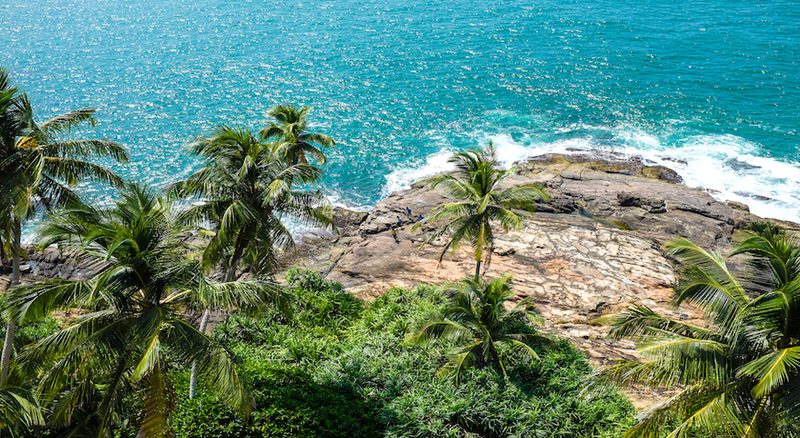 Geographically speaking, the island country of Sri Lanka lies southwest of the Bay of Bengal and southeast of the Arabian Sea. 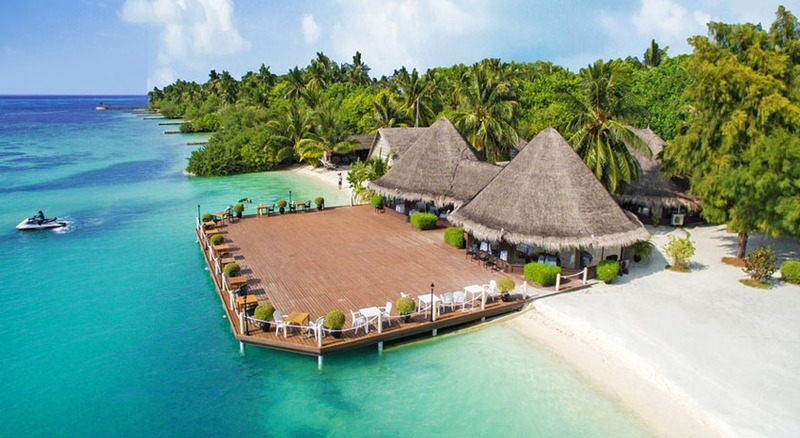 It was dubbed “the finest island of its size in the world” by Marco Polo and travelers continuously flock there like bees to honey, lured in by the promise of pristine beaches and kaleidoscopic flora and fauna. If Marco Polo’s words are anything to go by, it’s likely that this 10-day tour of paradise won't disappoint. Stepping foot onto the island, your first stop will be Sigiriya, a beautiful ancient rock fortress and UNESCO World Heritage Site near the town of Dambulla. Feast your eyes upon its massive column of rock nearly 200 metres high and breathe in the history oozing from every pore of this prime example of ancient urban planning. Before heading to the major city of Kandy, enjoy a safari ride through the wildlife kingdom of the Minneriya National Park and watch as leopards roam around the thicket and elephants stomp about in clumsy fury. After all the stomping and spying and ooh-ing and aah-ing at all the wonderful creatures before you, swap national park views for the hustle and bustle of Kandy, the last capital of the ancient kings’ era in Sri Lanka. 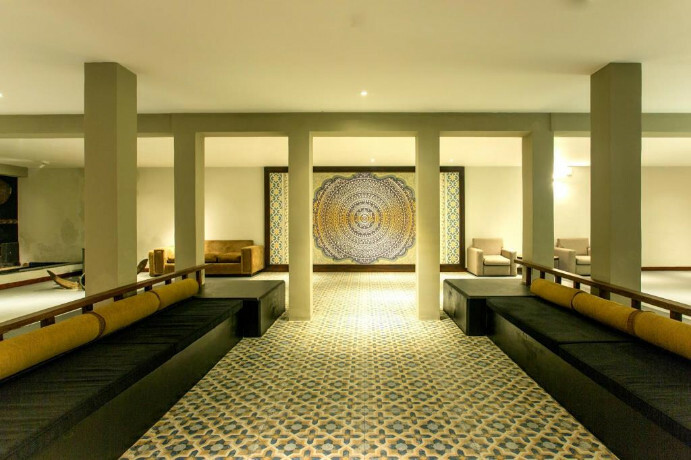 Shrouded in emerald-crested hills and tropical plantations, Kandy boasts exotic animals, architectural gems and sacred spaces such as the Temple of the Tooth Relic. Located in the Central Province, Sri Lanka’s “cultural capital” was declared a World Heritage Site in 1988, meaning that street corners come alive with history and archaic buildings offer a glimpse into the past. Wander the Royal Botanical Garden in Peradeniya and visit the Pinnewala Elephant Orphanage before breathing in the sweet scents of the Ranweli Spice Garden. 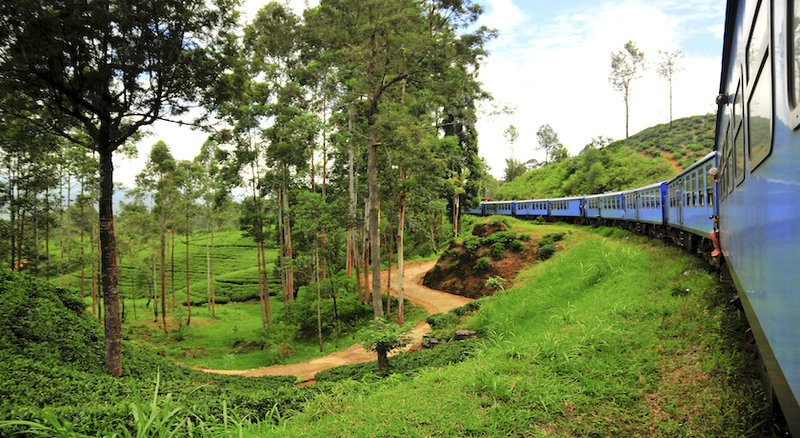 Next, swap the lively avenues of Kandy for Nuwara Eliya and experience a scenic train journey though tea plantations. You’ll spend the last leg of your trip lapping up the luxury around the charming coastal town of Beruwela. 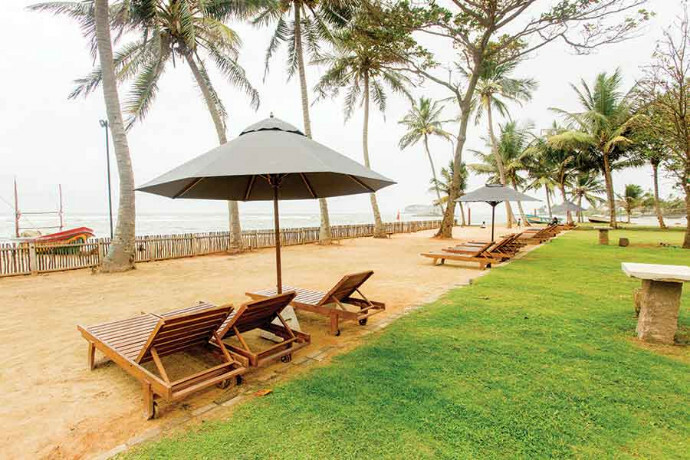 This little gem on Sri Lanka’s shore was established by Arab traders in the 8th century and is perched just 56 km south of Colombo. Grab yourself a well-earned strawberry daiquiri, plant yourself down on a sunbed and let your troubles fade away into the clipped blue horizon. Pack your bags while we take care of all the pesky details! Meet & Greet services on arrival/departure at airport/hotel. 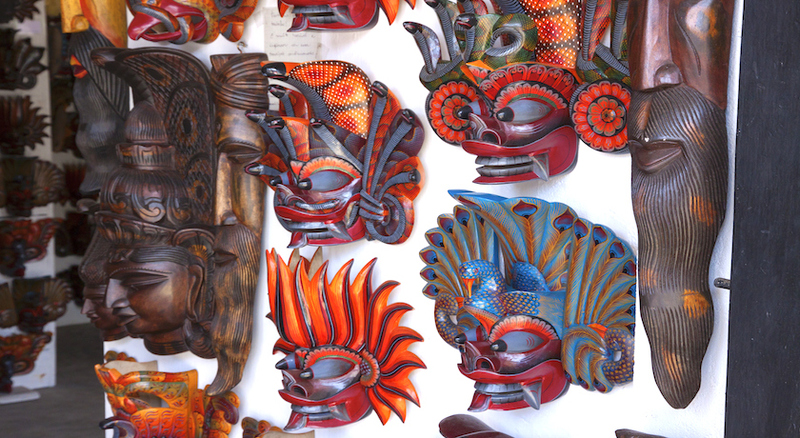 Delve deep into Sri Lankan history during spell-binding excursions! 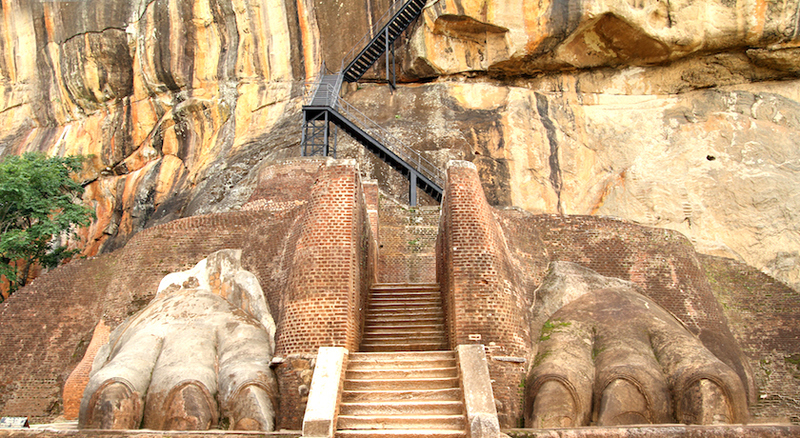 Marvel at the Sigiriya Rock Fortress, an architectural masterpiece and UNESCO World Heritage Site. 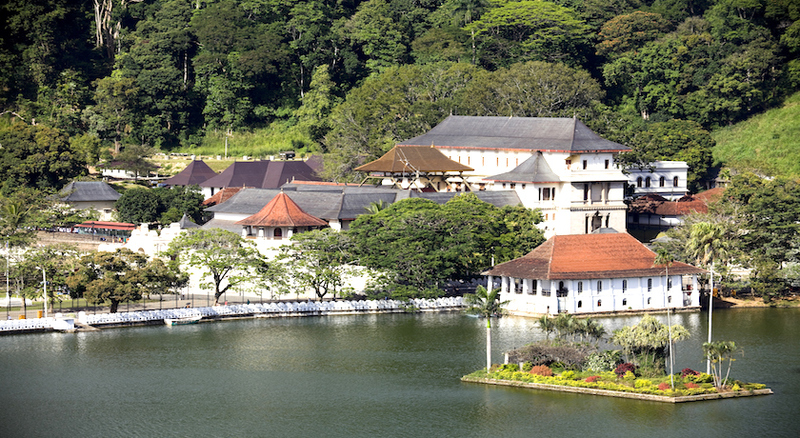 Enjoy a morning sightseeing tour of historic Kandy. 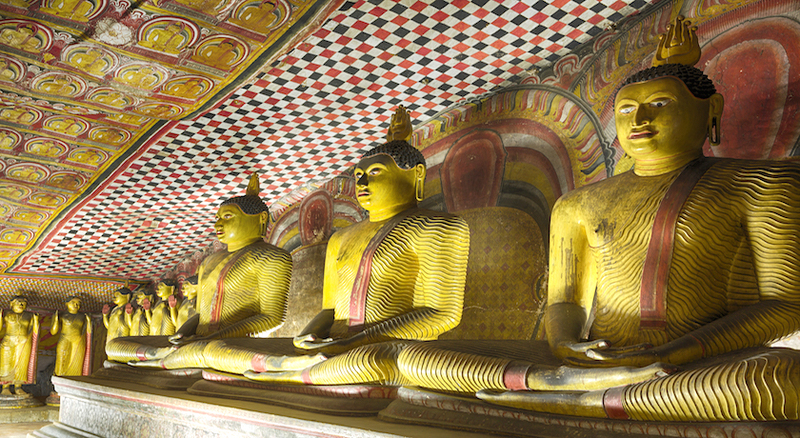 Visit the impressive Dambulla Cave Temple, featured on the UNESCO World Heritage list. Stand in awe at the Temple of the Tooth Relic. Whizz off on a TukTuk ride in bustling Kandy. 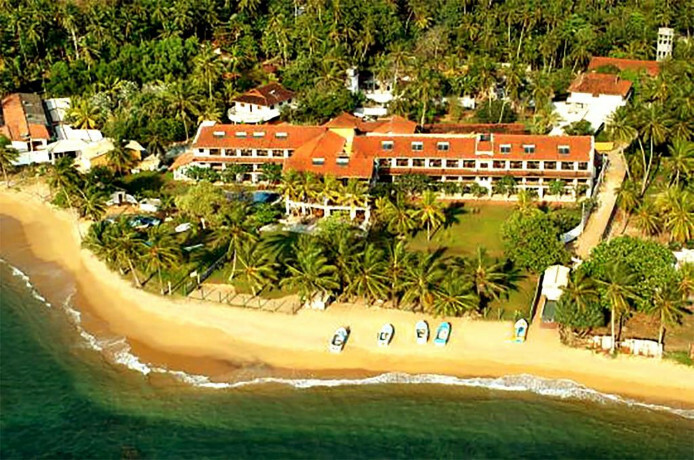 Relax on Beruwela’s beaches and let all your troubles fade away. 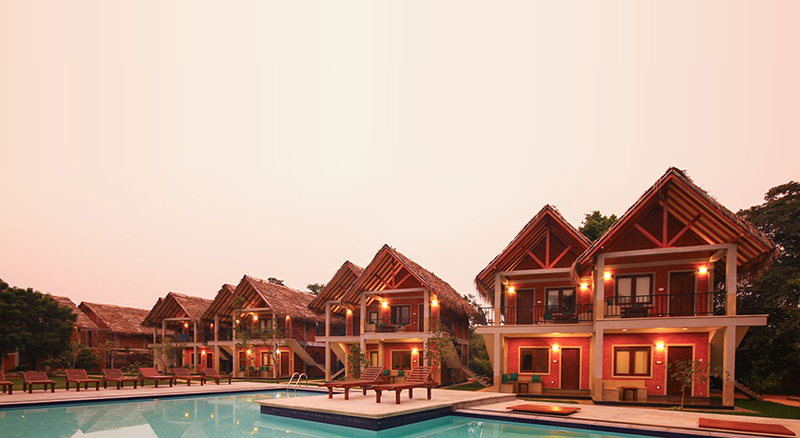 Situated in Central Sri Lanka’s verdant plains, boasting of breathtaking panoramas of ancient historical sites, abundant wild life and traditional ways of life, Elephas Resort offer unforgettable adventures with indulgent all-inclusive benefits, featuring gourmet dining and enriching daily activities. 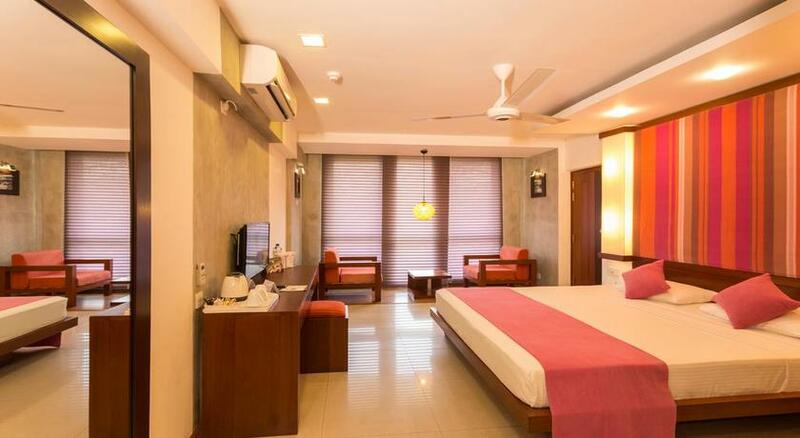 The resort consists of cluster type deluxe rooms that are well equipped with modern amenities. 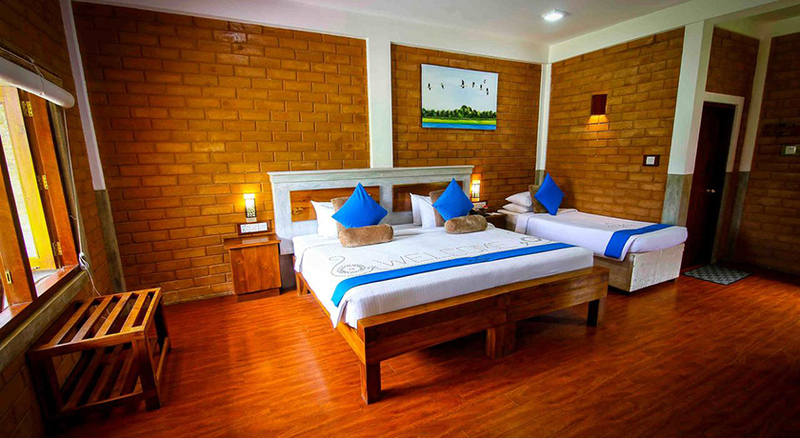 All rooms consist of wooden floors offering a calm and peaceful ambience at all times. 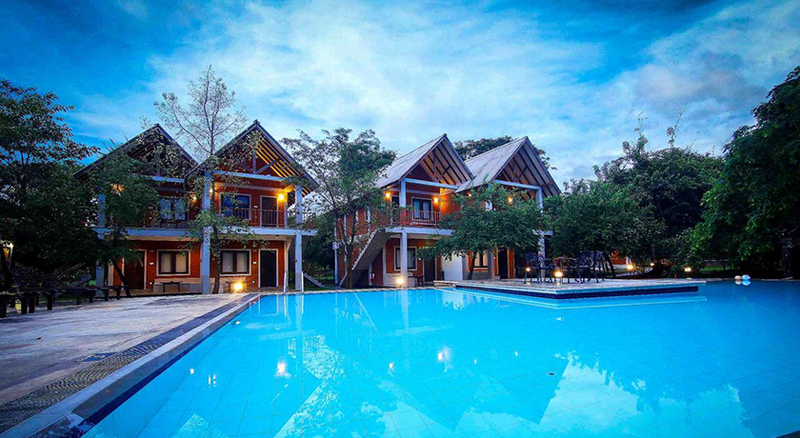 The main building consists of the reception desk, an open-sided lounge that looks across the wilderness and paddy fields and a restaurant on the upper floor. 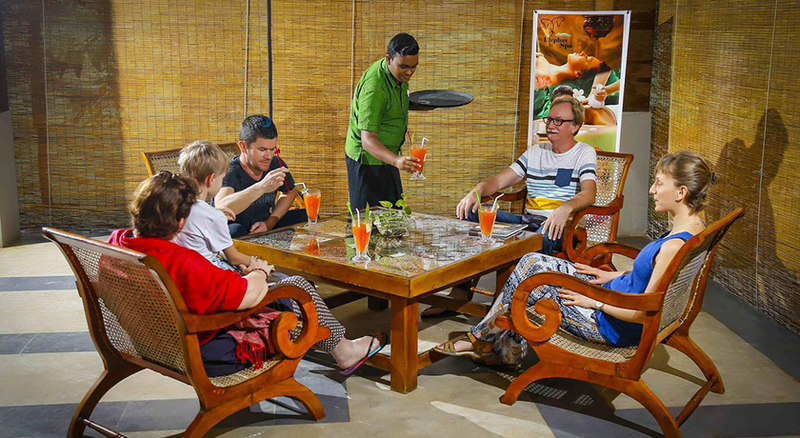 Dine on traditional Sri Lankan cuisine served in clay pots. 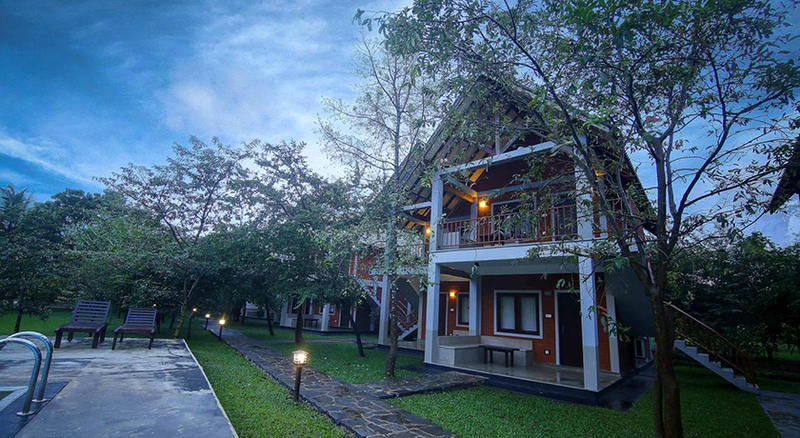 Other hotel facilities include a swimming pool, complimentary Wi-Fi, room service and bicycles, with which guests can explore the surrounding village. 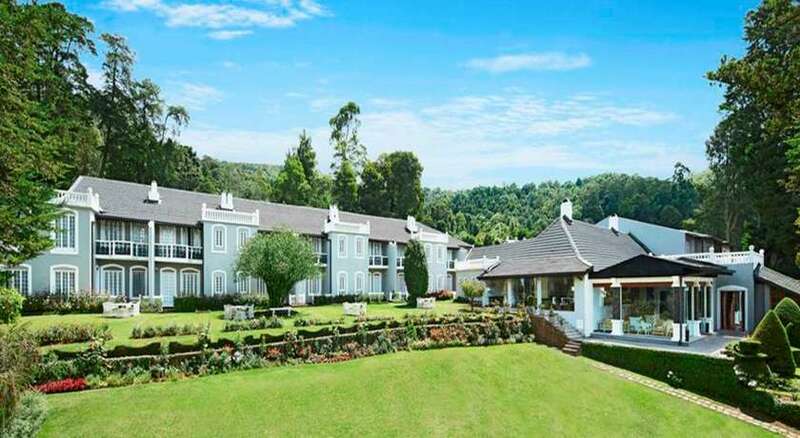 Situated in Nuwara Eliya, which was a favorite holiday destination for the Colonial rulers, this mock Tudor Country house is the ideal location to retreat to for those in search of cooler climates. 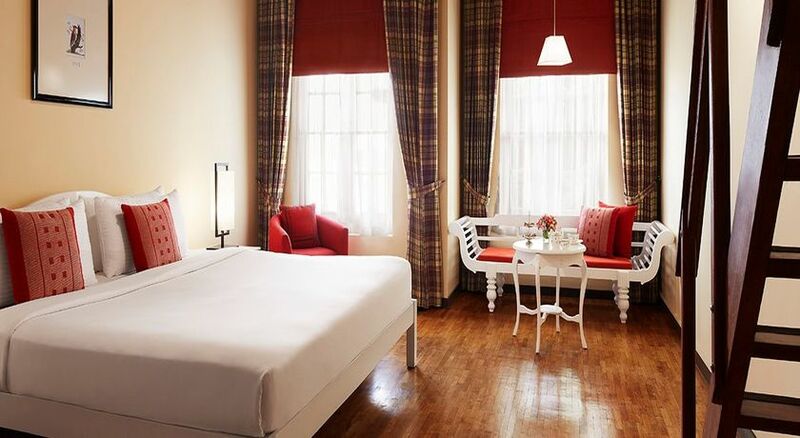 Designed in an old world style without compromising on any of the modern world’s amenities, these rooms are in a class of their own. 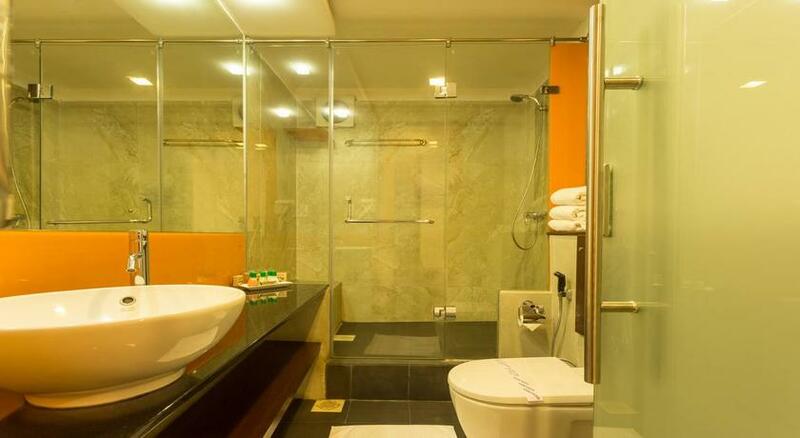 Well furnished and fully equipped with Hot/Cold water and a heater to keep you warm during the night, there is also Cable TV, tea/coffee making facilities and an electronic safe. 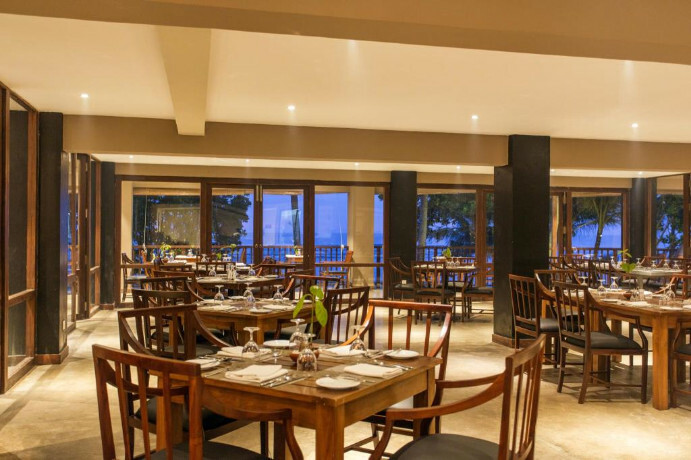 Jetwing St. Andrew's has two main dining options, the Old Course which is the main restaurant and the Road Hole Bar which is styled along the lines of a traditional British pub. 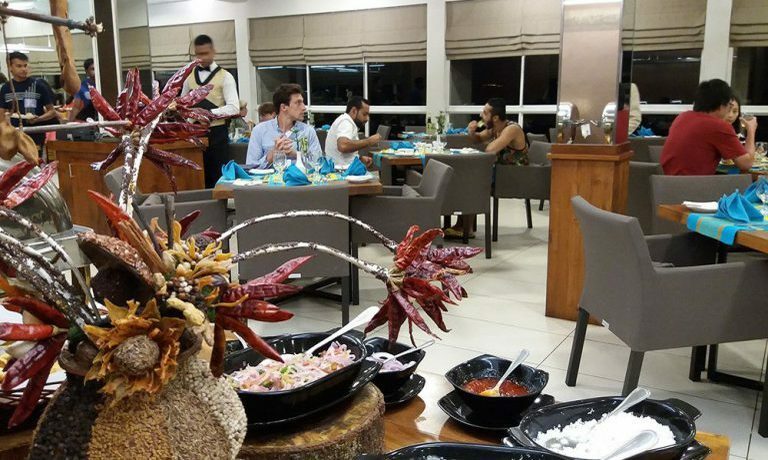 Delicious meals are cooked here as the a la carte menu proves. 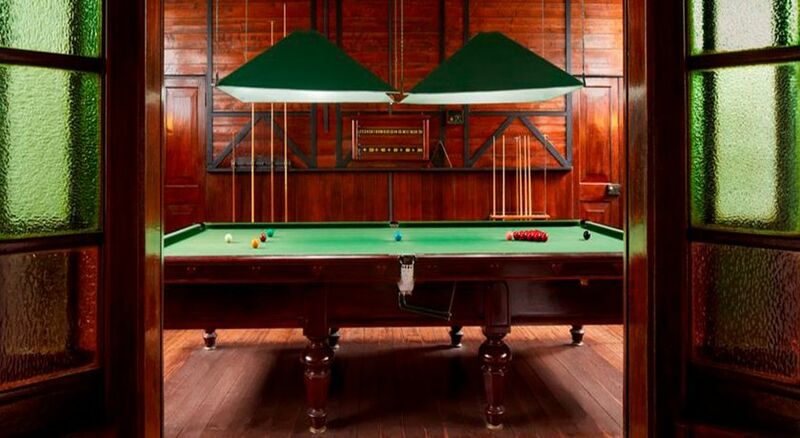 Enjoy five course dinners in the main restaurant or a less traditional meal with some excellent spirits at a pub that knows how to keep you best entertained. 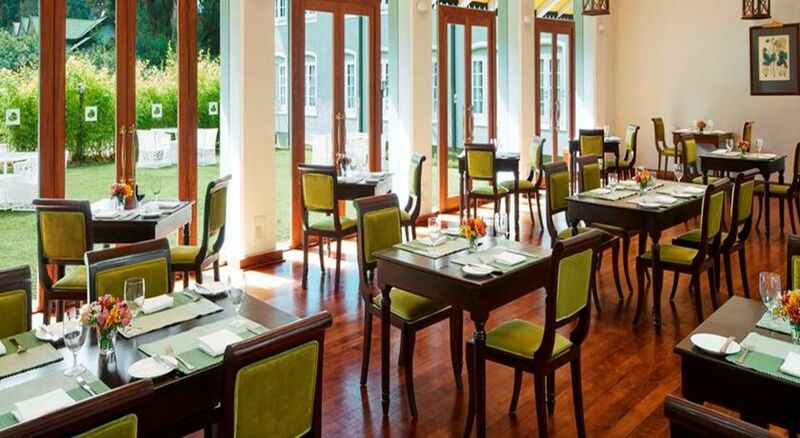 Guests can take a leisurely stroll or have high tea in St. Andrew’s Jetwing’s gardens.Leisure trips to the Cloud Forest and Hakgala Botanical Gardens can be arranged at the tour desk. 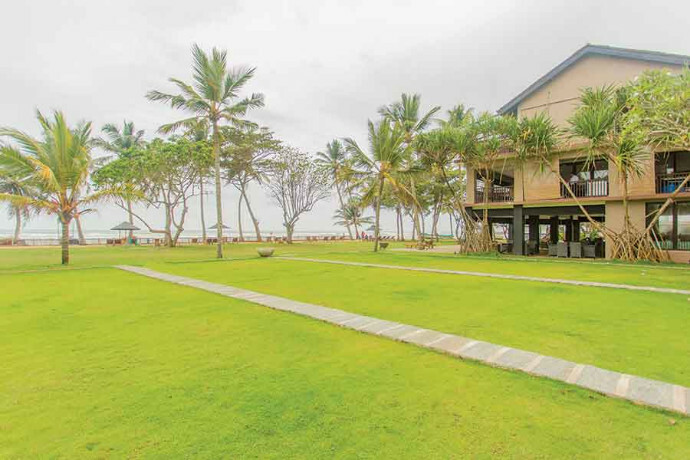 In the beautiful bay of Beruwala, Earl’s Reef Beruwala brings you luxury at its finest. 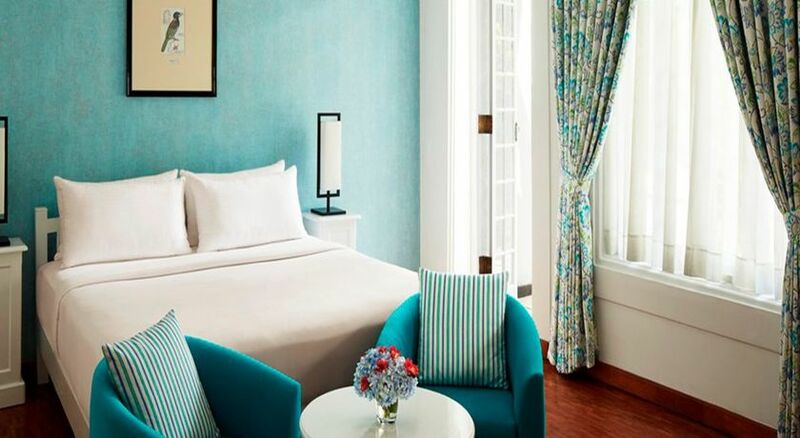 Guests can rest & relax in 55 stylish rooms which include three grand suites. 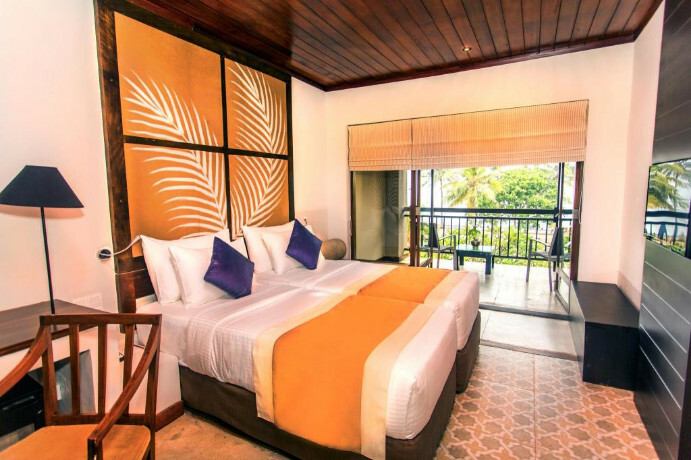 Each room comes with an array of modern amenities & breathtaking views of the Indian Ocean. 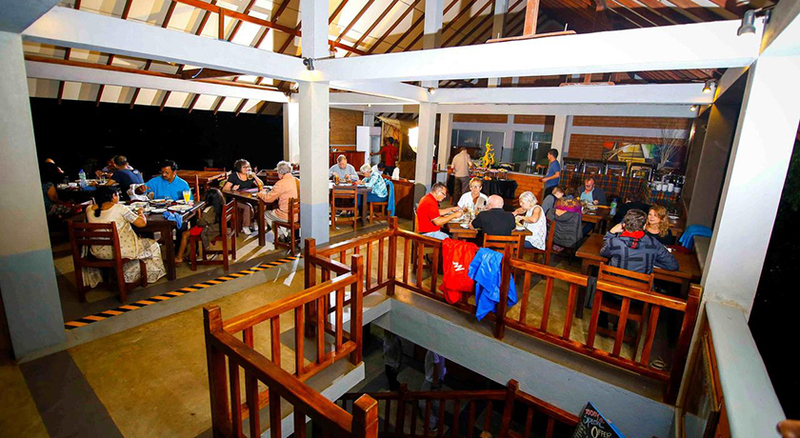 The onsite restaurant specializes in local cuisine. Guests can try alcoholic drinks in the poolside bar. 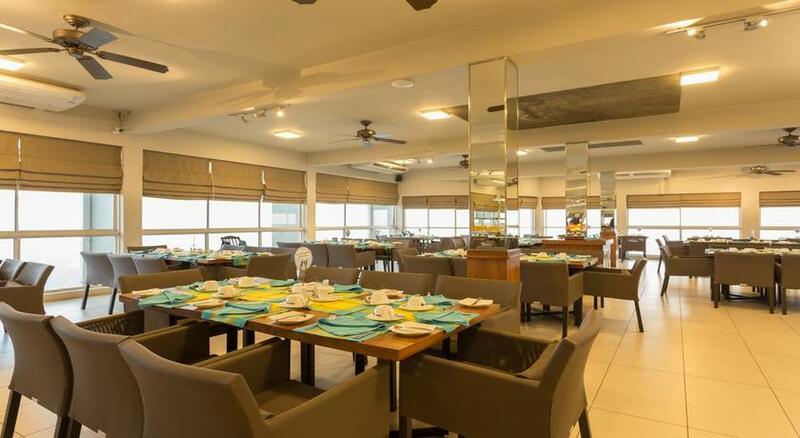 Hilda's coffee bar and FRESH Seafood Restaurant are situated in a resort area, about 400 meters from the venue. 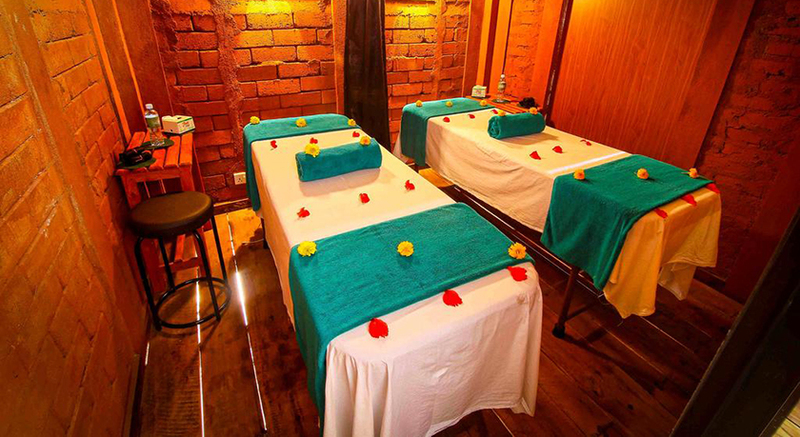 Guests will benefit from head massage, back massages and foot massage. Sport facilities include beach volleyball, table tennis and cycling. Upon arrival at Bandaranayke International Airport, one of our representatives will be there to meet you and take you to Sigiriya. After a hearty hotel breakfast we’ll head off on a gentle hike to Pindurangala, a place whose history is as interesting and rich as that of the Sigiriya Rock Fortress. 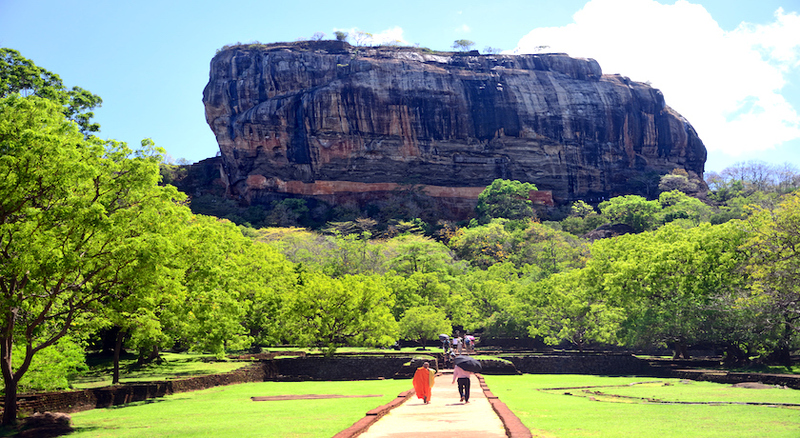 Although Pindurangala was formed by volcanic activity like Sigiriya, it is a lot more difficult to climb and is definitely larger than its counterpart. Its upper surface is steeply sloped and made of solid rock, making it unsuitable for large-scale building activity. In the afternoon we’ll make our way to a Sri Lankan village and get a taste of what traditional life is like. A walk along the village path will bring us to a typical village lake known as a “Wewa.” We’ll stumble across dinky houses surrounded by lush woodland, as well as huts used by men to look out for wild elephants and boar at night. 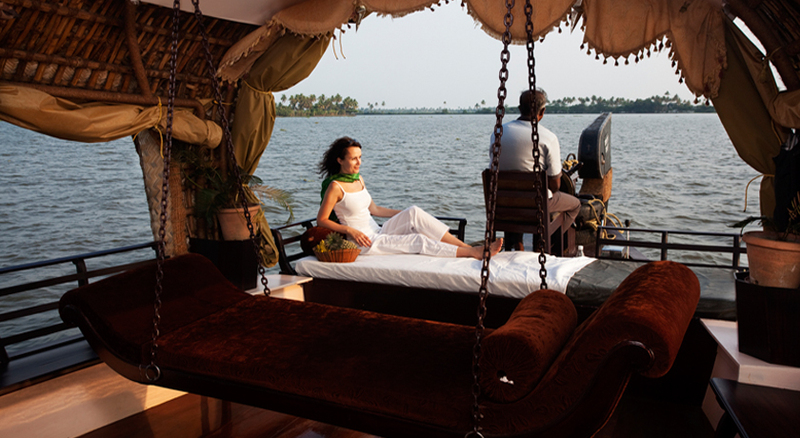 As we canoe across the lake, feast your eyes on the exotic birds before you. After reaching the farm, the lady of the house will cook a delicious meal on a traditional hearth. You’ll have the chance to help out if you like! 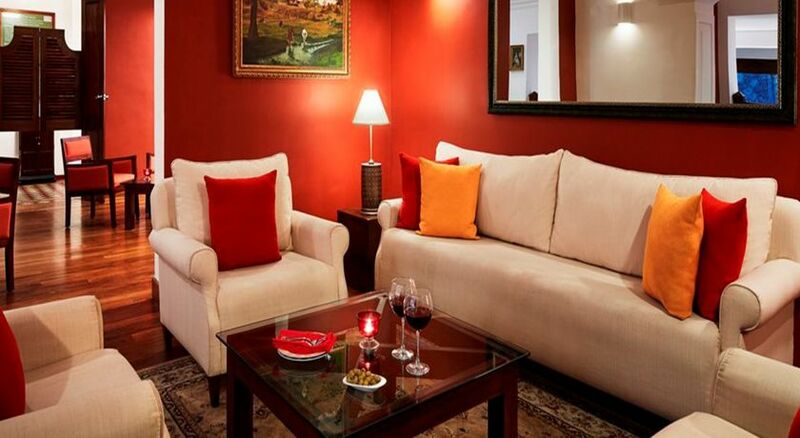 After such a wonderful experience, we’ll return to the hotel and spend the rest of the day at leisure. 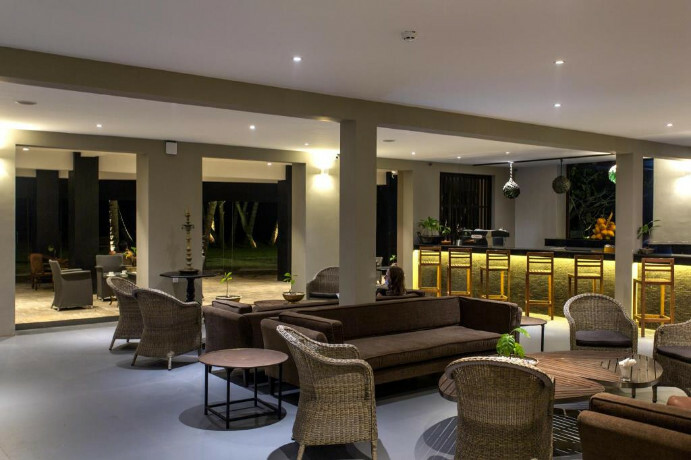 Your hotel breakfast will be followed by a morning spent at leisure before proceeding to Minneriya National Park in the late afternoon for a Jeep Safari. This wonderful park is carpeted with evergreen forest full of sambar deer, leopards and elephants. The park’s main feature is the ancient Minneriya Tank built in the 3rd century AD by King Mahasena. 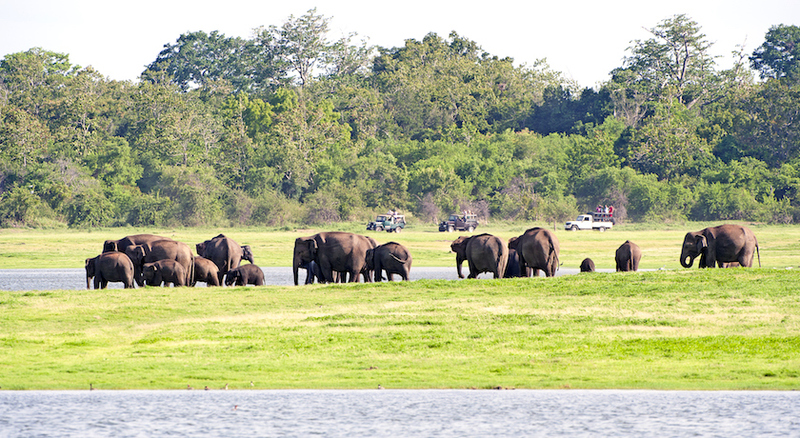 This is an excellent place for spotting elephants which come to bathe and graze on the moist grassland and flocks of birds that peck eagerly at the shallow waters in search of food. Later, return to the hotel and spend the rest of the day however you please. 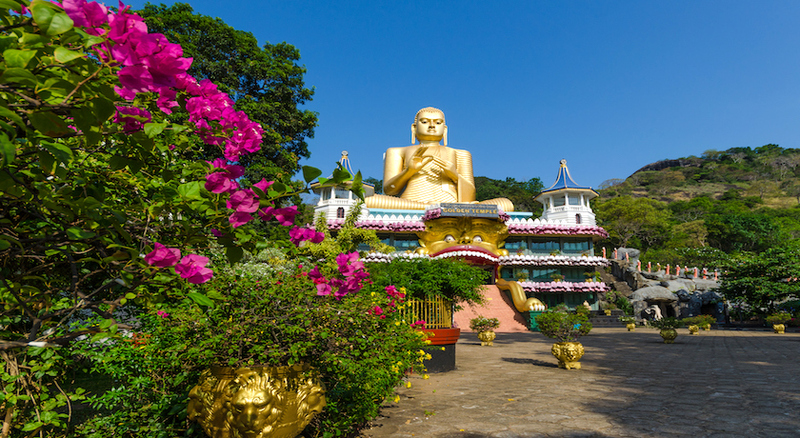 After a delicious hotel breakfast, proceed to the Dambulla Cave Temple for a morning visit. 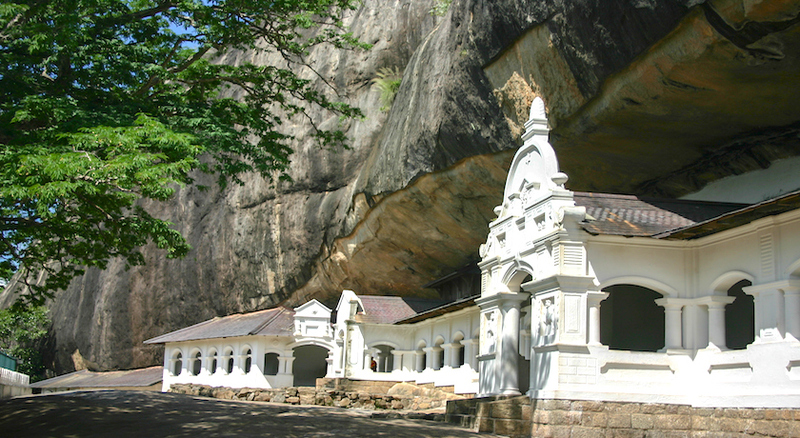 This is a World Heritage Site donated by King Walagambahu in the 1st century BC to Buddhist monks and is arguably the most impressive of Sri Lanka’s cave temples. It consists of five caves with over 2000 square meters of painted walls and over 150 images of Buddha. 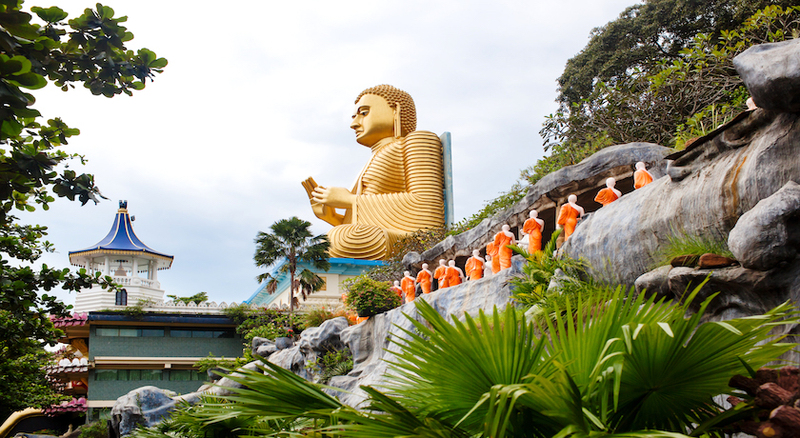 Feast your eyes on the grandiose figure of Buddha carved from rock and spanning 14 meters. Afterwards, we’ll go back to our vehicle and head to Kandy, stopping off at a spice garden in Matale. Here, witness how different, famous spices are grown and processed. 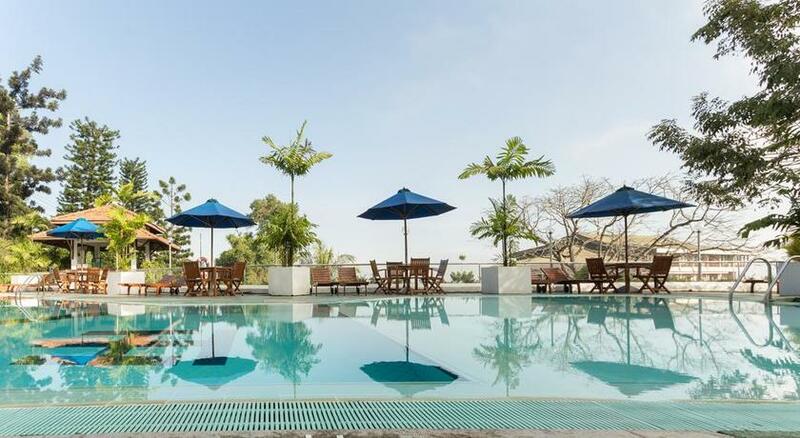 Enjoy breakfast at the hotel and then we’ll whisk you off on a morning sightseeing tour of Kandy, the last capital of the Sri Lankan Kings and listed as a World Heritage Site. The city is magnificent and its legends, traditions and folklore have clearly stood the test of time. We’ll take a tour around Kandy Lake, built by the last Sinhala King in 1798, and then visit Kandy Town and Bazaar, as well as the arts centre and museum. As part of this tour, get ready for a rip-roaring ride by TukTuk! At the end of the tour we’ll make our way back to the hotel and spend the rest of the day relaxing by the pool. 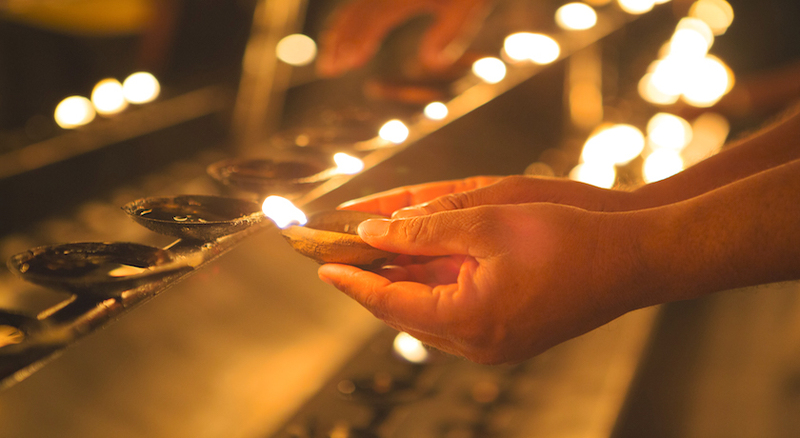 In the evening, prepare for a visit to the famous Temple of the Tooth Relic and then enjoy some traditional Sri Lankan dancing before returning to the hotel for an overnight stay. After breakfast, proceed to the Kandy Train Station to board the Train leaving for Nanu Oya – It is an unforgettable train ride to Nuwara Eliya. Nuwara Eliya which is at an elevation of 1890 meters above the sea level is the highest city in Sri Lanka and it lies beneath the tallest peak of the island. 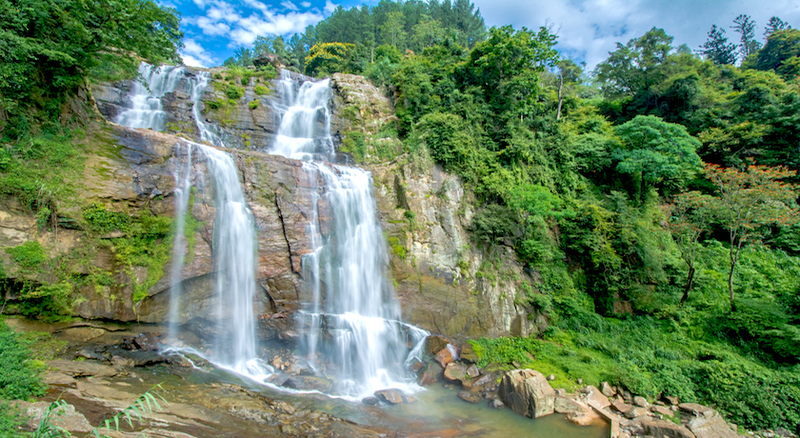 Nuwara Eliya, also known as ‘Little’ England’, was the favorite hill station of the British who tried to create the resort into a typical English Village. After breakfast, you will be leaving for Beruwela. Rest of the day will be at leisure and you can spend it the way you want. 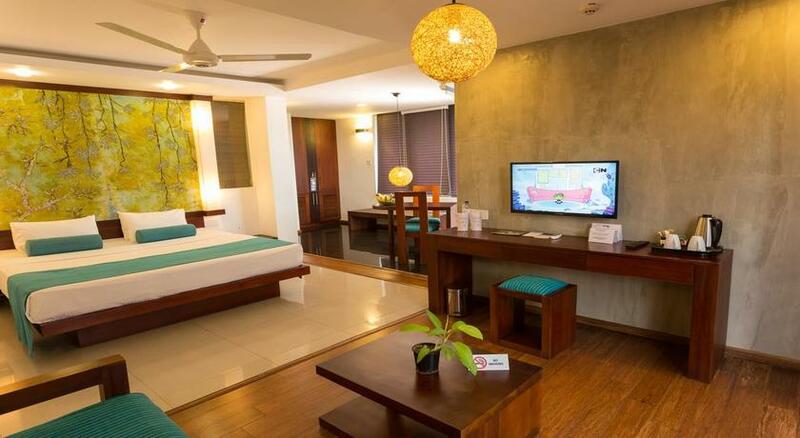 Today you’ll also be able to relax at the beach after a hearty breakfast as there is no set itinerary. 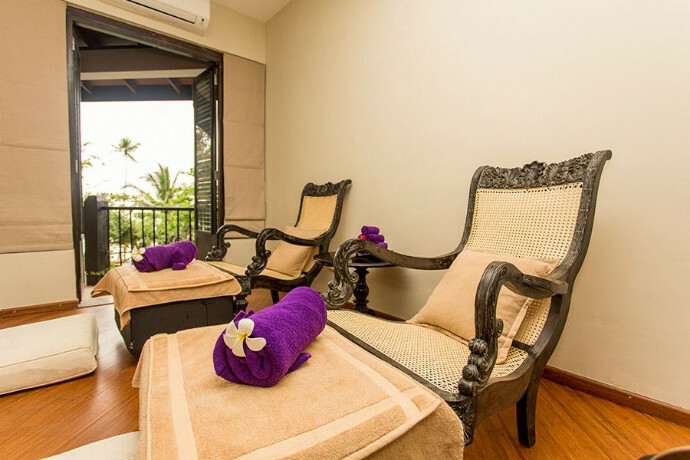 After breakfast, spend your last day in Beruwela in ultimate relaxation as you take advantage of those last few hours of Sri Lankan sun and glorious beach scenery. 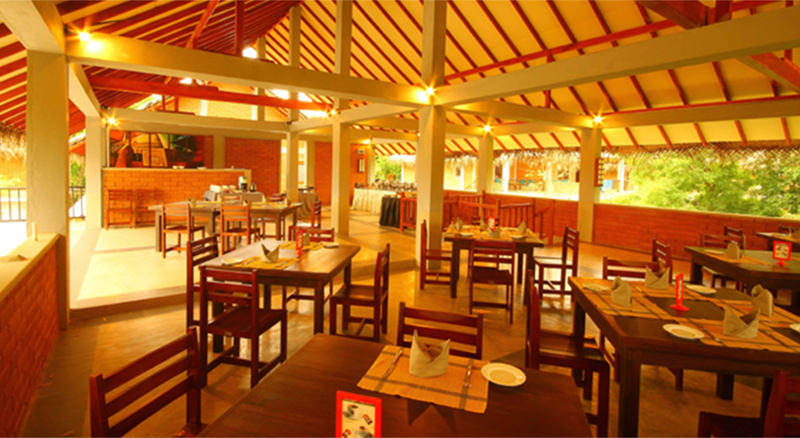 Following breakfast, you’ll be taken to the airport as per your departure flight schedule. 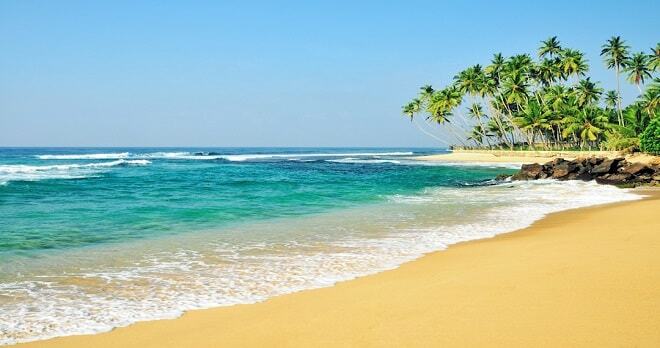 We hope you’ve enjoyed your stay in sunny Sri Lanka!